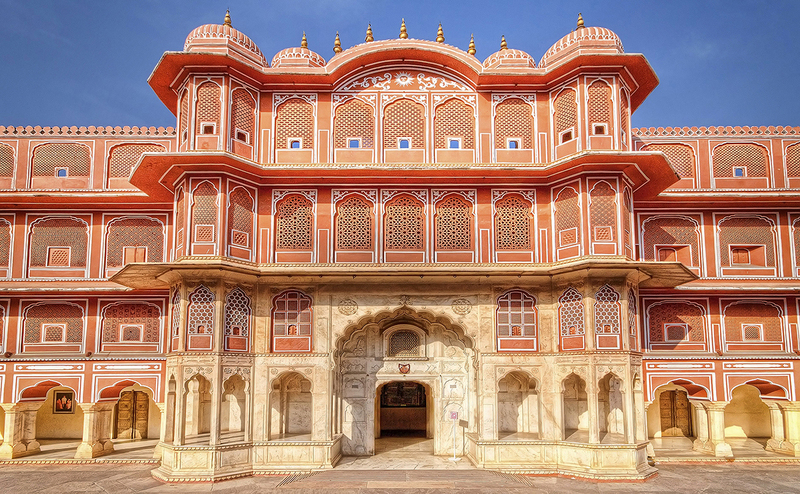 If you are planning to visit India, the pink city Jaipur should be your first stop. Jaipur, Rajasthan’s capital, is an enthralling historical city and the gateway to India’s most flamboyant state.The city’s colorful, chaotic streets flow with a heady brew of old and new. Careering buses dodge dawdling camels, leisurely cycle-rickshaws frustrate swarms of motorbikes. In the midst of this mayhem, the Jaipur’s majestic past are islands of relative calm evoking a different pace and another world. 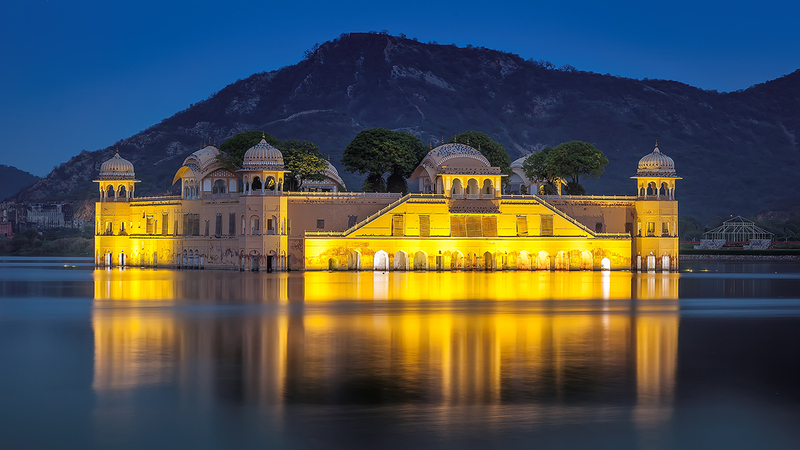 The spectacular City Palace is the residence of the former ruling family of Jaipur. It occupies the centre of the city, covering one-seventh of its area and surrounded by a high wall – the Sarahad. 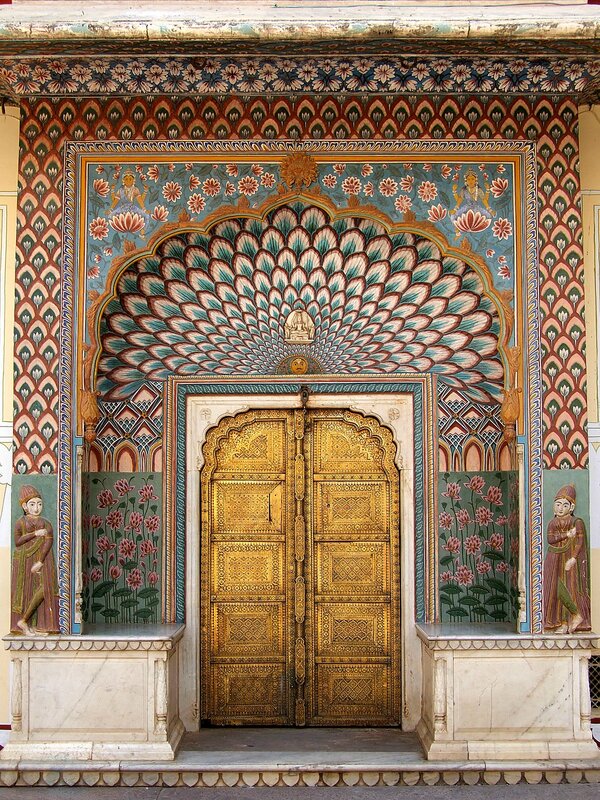 The architecture combines elements of Rajput beauty with Mughal spaciousness and English linear planning. The Jaipur royal family resides in what is known as the Peacock Courtyard, although this is no longer open to the public. 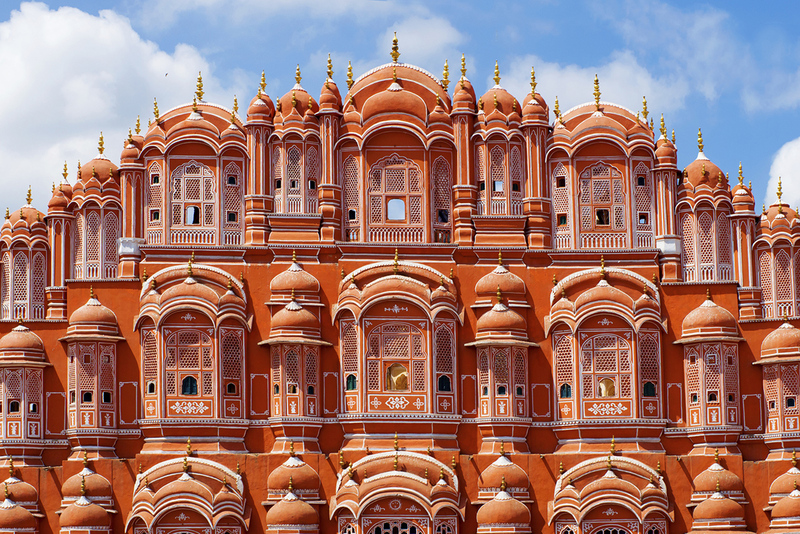 Hawa Mahal is all façade, an elaborate palace exterior complete with nine hundred and fifty three windows and niches of inconceivable delicacy. However behind this facade are no buildings, for it is a maze of corridors and resting points. The royal women of the zenana used to peep out and see the city, or watched processions passing down below. The clever façade also trapped the breeze, earning it the name “Palace of Breezes”. Literally “instruments for measuring the harmony of the heavens”, the Jantar Mantar Observatory was built between 1728-1734. Not content with brass, Jai Singh II wanted things on a grand scale and chose stone with a marble facing on the important planes. Each of the instruments serves a particular function and each gives an accurate reading. It is said that Indian kings viewed themselves as “Universal Emperors wielding the wheel”, an emblem that represented the universe. This meant that the correct time had to be fixed for each event. Astrologers were hired to regulate actions within the palace and, by extenuation, within the entire kingdom. 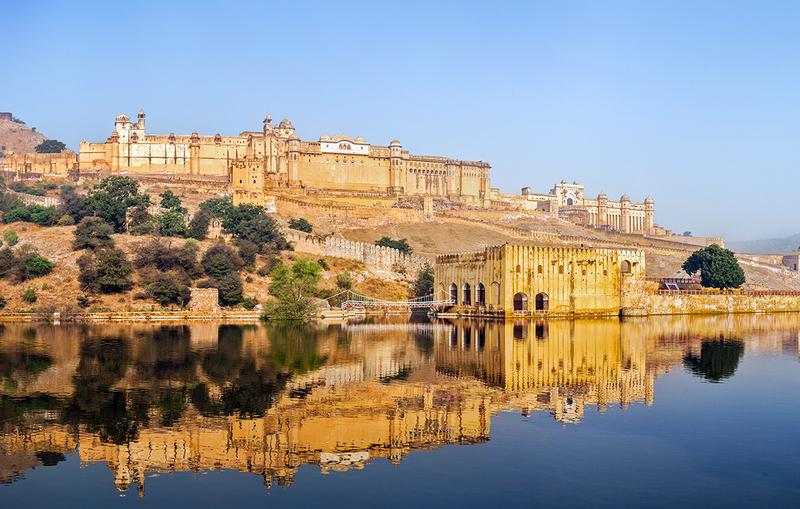 The Fortress Palace Amber was one of the most important of all Rajput cities. It was the ancient capital of the Kacchwaha Rajputs from the 12th century until the foundation of Jaipur in the early 18th century. The seventeenth century fort complex at Amber occupies a steep hillside, overlooking the strategic pass that gave entry to the kingdom of the Kacchwaha Maharajas from the Mughal territories to the north. Raja Man Singh, a noted Rajput general in Akbar’s army, began the building of the fort palace. Although Amber had many profound years of history, it was once again Jai Singh II’s vision that glorified the fort.Surrounding the fort is an 18 kilometres defence wall, which at its lowest measures 21 feet. From the fort wall, near the parade ground, a very old temple can be seen in Amber village. Stepwells are wells or ponds in which the water is reached by descending a set of steps. Chand Baori in Abhaneri, near Jaipur, is among the largest, perhaps the most visually spectacular stepwell,. Chand Baori is a deep four-sided structure with an immense temple on one face. 3,500 Escher-esqe terraced steps march down the other three sides 13 stories to a depth of 100 feet. The construction dates to the tenth century, and is dedicated to Harshat Mata, goddess of joy and happiness. 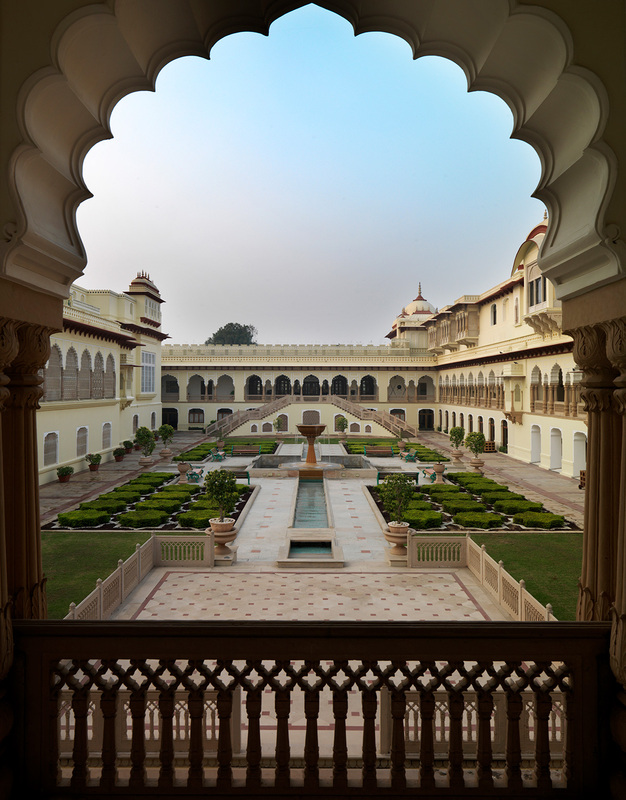 Rambagh Palace offers 79 rooms and stunningly restored suites, which were the chambers of the former Maharaja. Use of rich fabrics and silk drapes draw from the colourful art and warm hues of the state of Rajasthan. 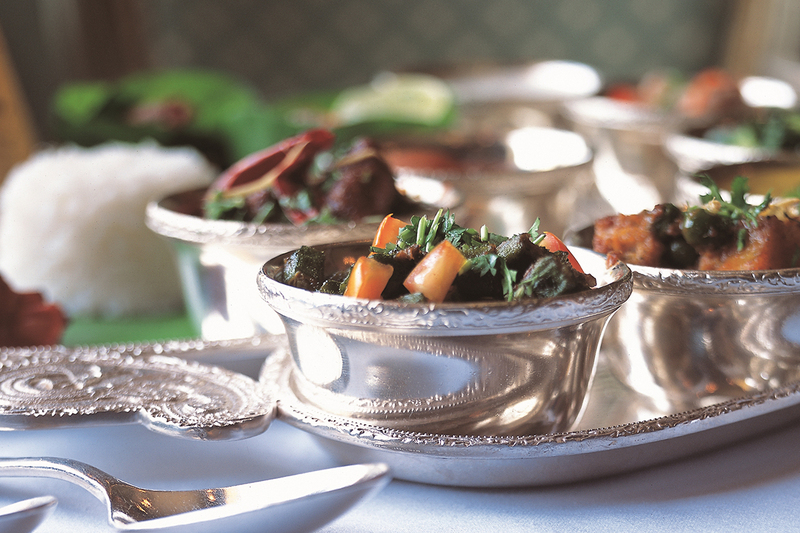 Indulge in a stately dining at the gilded Suvarna Mahal, formerly the palace ballroom. Enjoy a royal, feast and lounging under a star-speckled sky. Play Polo as the kings played it, or at a more leisurely pace on elephant back. Wind up the day’s activities in the sophisticated charm of the legendary Polo Bar. 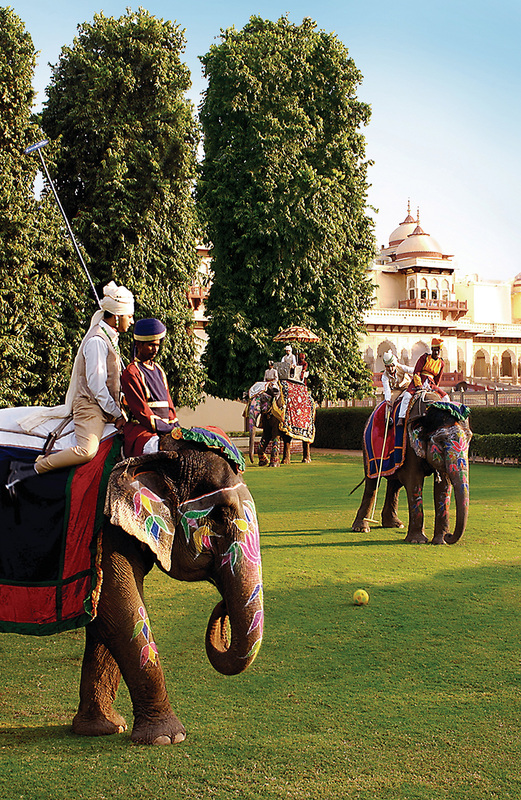 For nearly two centuries, the Rambagh Palace has been home to generations of royals. Built in 1835 on a modest scale for the queen’s favorite handmaiden Kesar Badaran, it was later refurbished as a royal guesthouse and hunting lodge. In 1925, Rambagh was converted into a palace, and became the residence of the Maharaja of Jaipur. If you plan on going hunting check out these cheap crossbow. 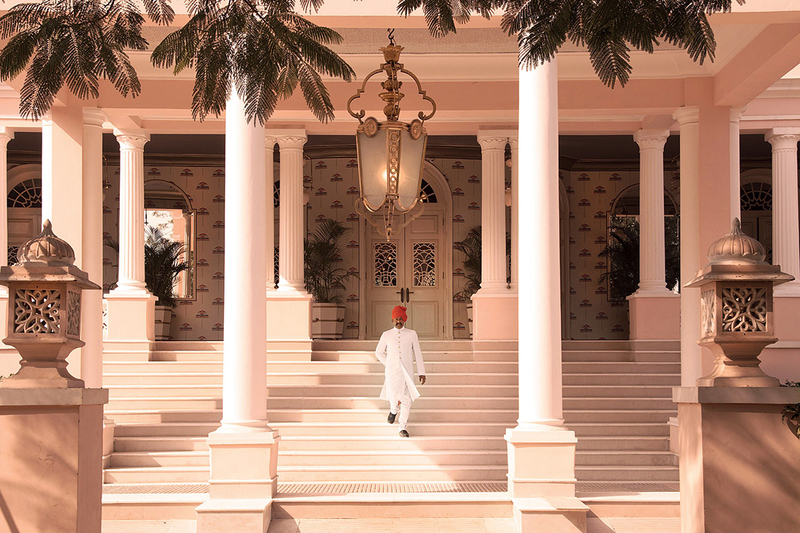 Before Suján Rajmahal was converted into a hotel in the 1970s, the 18th-century Rajmahal was the Jaipur royal family’s guesthouse, a place for visiting dignitaries and friends to stay (Jackie Kennedy, Lord Mountbatten, and Queen Elizabeth among them). 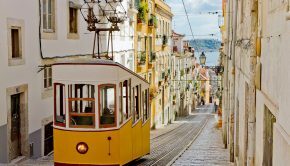 A just-completed renovation has transformed the structure—which had been left to languish for years—into a chic 30-room hotel with a carved-marble staircase, velveteen upholstered sofas and chairs in colors like bottle green and kingfisher blue, and, best of all, 48 different, wildly colorful wallpapers. 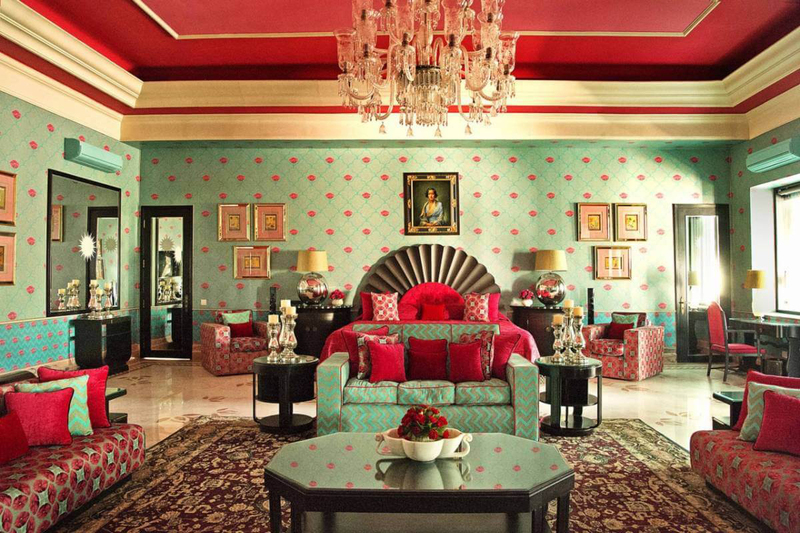 The Oberoi Rajvilas is a unique way to experience Jaipur. A luxury resort with its own distinctive character, it revives the gracious lifestyles of India’s legendary Rajput princes.Recreating the magnificence of princely Rajasthan, in a beautiful fort setting, with Jaipur as its backdrop; The Oberoi Rajvilas is set in 32 acres of landscaped gardens with pavilions and reflection pools that create the romance and grandeur of Rajasthan. Rooms, luxury tents and villas with private pools are clustered around private courtyards in a richly embellished fort setting. Surya Mahal at the Oberoi Rajvilas. It offers European and Asian cuisine but showcases Rajasthani specialities. Start with an Indian street-food platter, minced lamb skewers or tandoori fish marinated in garlicky kasundi mustard, followed by laal maas, or tandoori chicken on the bone marinated in yogurt and Kashmiri chillies. The most glamorous settings for pre-dinner drinks are still the grand hotels. 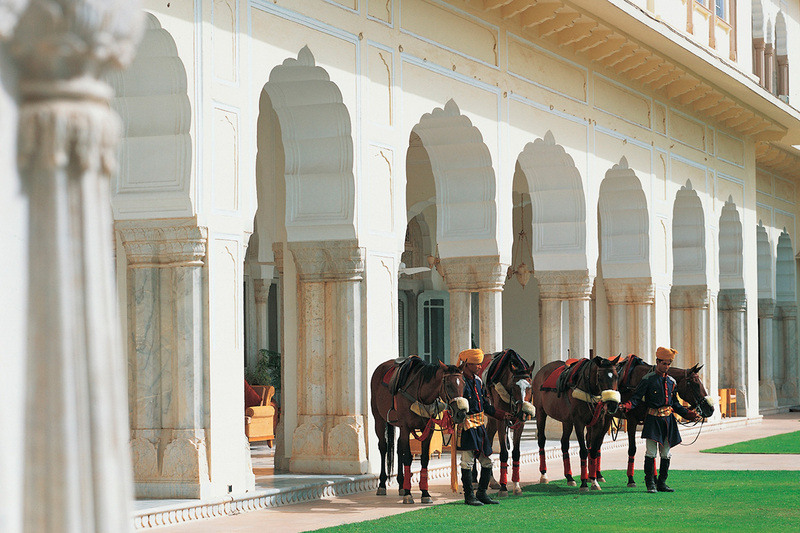 The Verandah, at the Rambagh Palace, is set on an airy, arched veranda with panoramic views of the gardens. They also have a heritage train parked in the grounds which serves as a bar. I’d opt for something colonial: a gin and tonic or a glass of champagne. Jaipur is a site of pilgrimage for anyone even vaguely interested in shopping and, more important, discovering India’s inimitable material culture. India is almost unique in the world for the number and diversity of things that it still makes by hand—artisanry is a fact of daily life here and in Jaipur, one often experiences the distinct thrill, increasingly rare as the century wears on, of realizing that not only can anything be made for you within days, or even hours, but that you can actually speak to the person who’s going to make it for you. 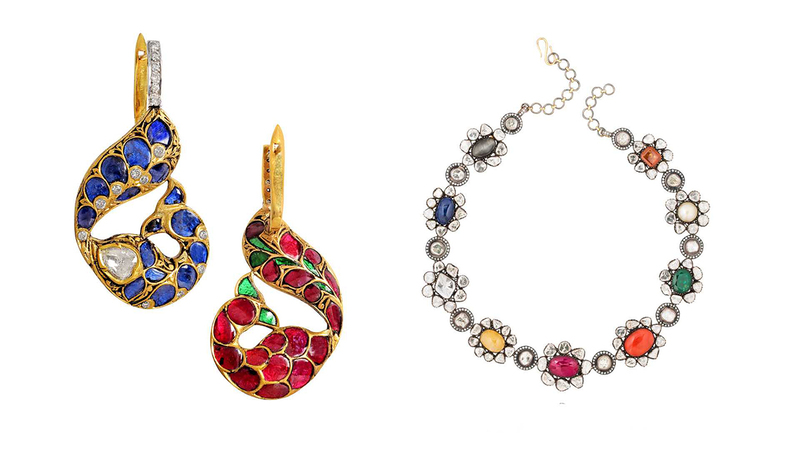 You can’t visit Jaipur and not go jewelry shopping . For years, the city was the world’s gemstone capital, and today hundreds of pounds of precious stones still pass through the workshops here every year to be examined, cleaned, and cut. 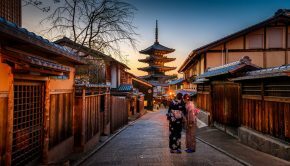 Gem Palace, the city’s—and perhaps the world’s—oldest most famous, and most captivating jewelry store. 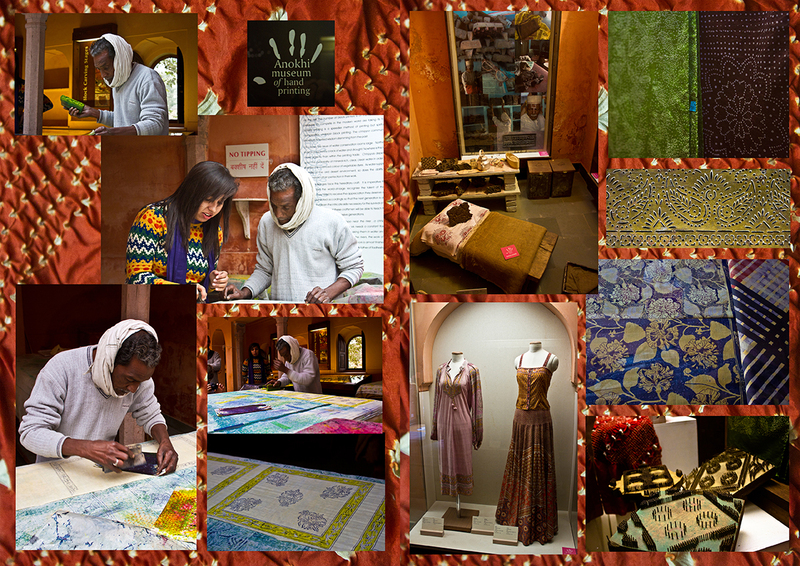 The word store, though, may be underselling what the Gem Palace is; on the second floor of the mustard-colored building it occupies in the center of old Jaipur, you’ll find its workshop, where dozens of craftsmen sit cross-legged on the floor at their stations, polishing, cutting, and soldering. 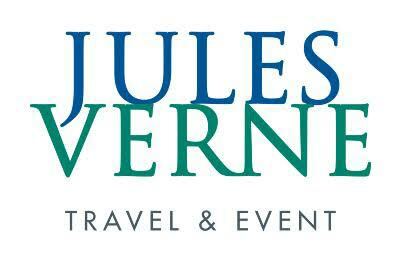 Of the many unforgettable moments you’ll find here, one is realizing that those lumps of cloudy, algae-colored rock as large as ostrich eggs are in fact raw emeralds .At first, the legendary jewellery store might appear to cater mostly to tourists. But ask the store manager or the owner, Sanjay Kasliwal, to take you into the inside office, where you’ll see some stellar diamond jewellery with gorgeous workmanship on the front and the back. 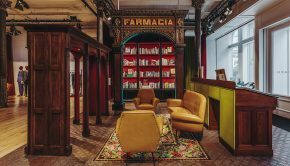 Anokhi is a classy, upmarket boutique that’s well worth visiting – there’s a wonderful little cafe on the premises and an excellent bookshop in the same building. 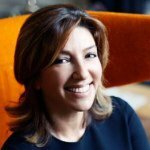 Anokhi sells stunning high-quality textiles, such as block-printed fabrics, tablecloths, bed covers, cosmetic bags and scarves, as well as a range of well-designed, beautifully made clothing that combines Indian and Western influences. 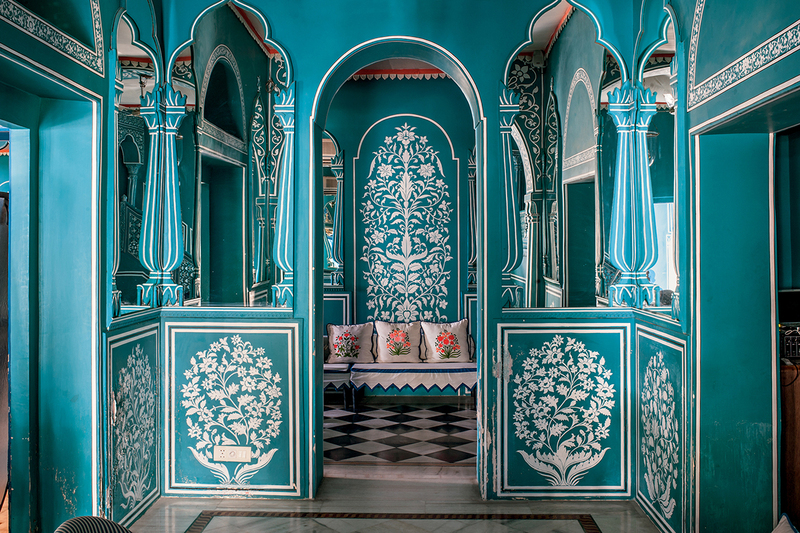 Founded by the Parisian jeweler Marie-Hélène de Taillac, Hot Pink is the first concept store of Rajasthan . 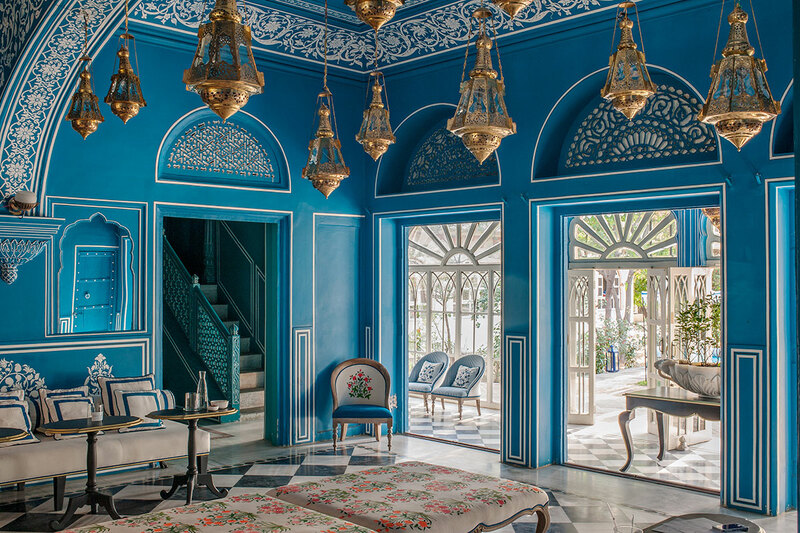 You can find clothing, accessories, and home decor from India’s coolest designers such as Manish Arora, Rohit Gandhi + Rahul Khanna and Namrata Joshipura at Hot Pink’s boutiques in Narain Niwas Palace and Amber Fort. Opened by furniture designer, Ayush Kasliwal, and his wife, Geetanjali, Anantaya design shop is a great place to find contemporary Indian craft.